With the high costs of heating and cooling a home and running all of the necessary appliances we have, homeowners continue to look ways that they can improve energy efficiency. When it comes to saving energy, little changes can make a big difference. Regardless of the age of your home, there are many simple steps you can take toward making it more energy efficient. Begin by making changes in the areas that are costing you the most energy, and before long, you will be saving money on electricity and gas and enjoying the performance of energy-efficient appliances. Get an Energy Audit. Using their knowledge and specialized tools, energy auditors will examine your home and suggest ways to make it more efficient. For example, they can use an infrared camera to determine where you have gaps in insulation. Insulate Your Attic and Walls. Improperly installed insulation will cause your home to lose heat in the winter and cooling in the summer. If you add insulation where necessary you will make your home more energy efficient. Replace Leaky Windows. Unless your home is relatively new, it is likely that you do not have the most energy-efficient windows installed. New windows or the addition of storm windows and weather stripping will keep heat from leaking out and cold air from seeping in during the winter and keep the cool air in during the summer months. Use Landscaping for Insulation. Consider using landscaping to supplement your home’s insulation. Large deciduous trees can provide cooling shade for your home in the summer months. Get an Energy Efficient Heating System. If you have an older oil furnace, replace it with a condensing furnace for energy savings. If you use hot water for heating, such as a boiler, baseboard, or radiator, replace it with a condensing boiler system. Hot Water Heater Efficiency. If your hot water heater is more than 10 years old, replace it with a more efficient model. Lower the temperature to 120°F (49°C), and insulate the tank and the pipes if necessary to increase it’s efficiency. Use LED Lamps. Replace your regular light bulbs with LEDs or CFLs. 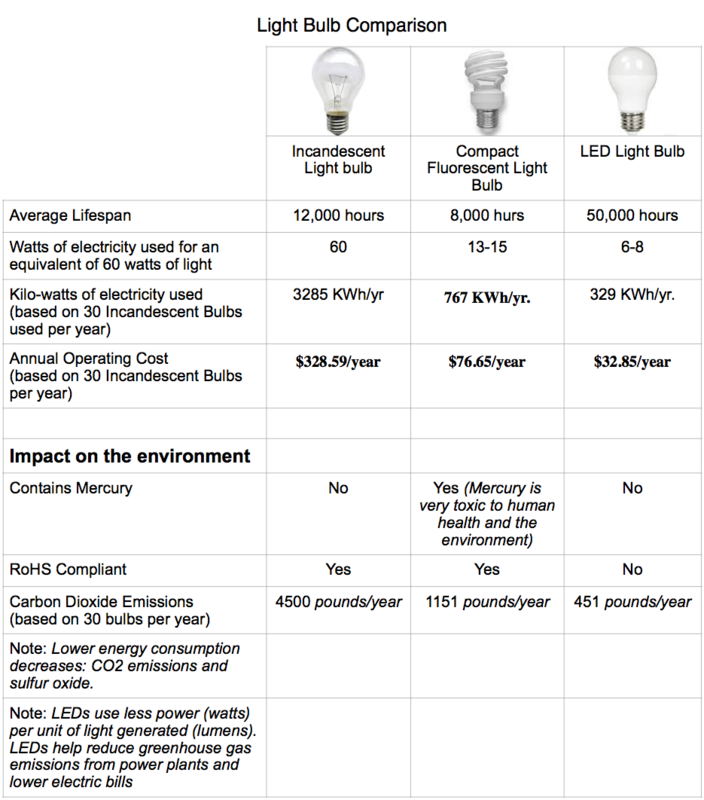 They last longer, use less energy, and produce less heat, which can affect your cooling bill as well (See the light bulb comparison chart below). Replace Your Refrigerator. Each year, appliances are made more energy efficient. Since your refrigerator runs all the time, you’ll want a newer, more efficient model as your current one ages. Appliances. After addressing the main household energy consumers, work on replacing the other appliances in your home, such as the dishwasher, clothes washer and dryer, and your stove/oven, until you have all energy-efficient models. Use Solar Shades or Film. 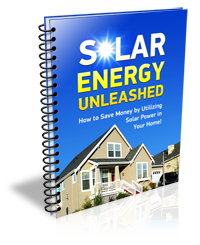 To cut down on cooling costs in the summer, put a solar film or use solar shades on windows that get the majority of sunlight during the day. Remove the film or shades in the winter for a heating boost. Cooling. In addition to an energy efficient air conditioning unit, putting a fan in the attic can cut down on cooling costs. Also, replace the air filter in your ac regularly to keep it running at optimal performance levels. If you focus first on the shell of your home, making windows airtight and increasing the amount of insulation in your walls and attic, you’ll notice improvements right away. Then you can switch your focus to replacing older appliances with new ones that are more energy efficient. 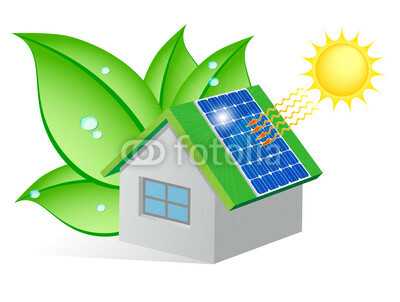 Soon, your home will be working in a way that reduces energy consumption and saves you a lot of money each year.